2019 is upon us and with it the endless possibilities of a new year, but most importantly for all of us are the resolutions we make with ourselves for the coming year. I’ll make Bitcoin go to the moon! We’d have preferred a few more of 20. 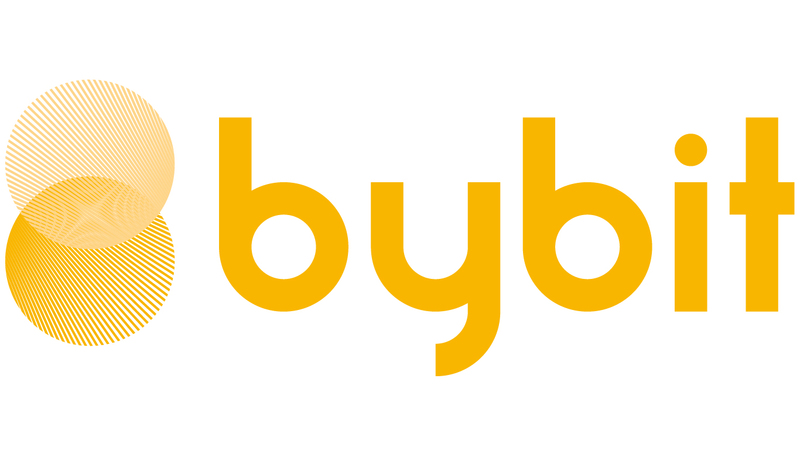 I’ll register on Bybit but thanks for those who tried. Congratulations for all your crytpo-resolutions and have a bullish year! Thank you to all those who participated, the winners will be contacted shortly.